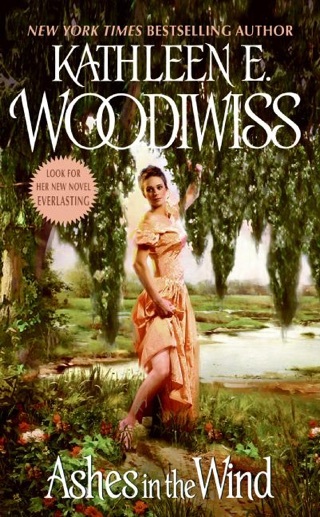 My mother recommended this book to me as it has always been one of her favorites. 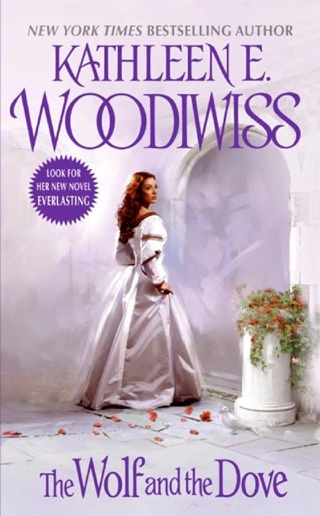 It also seemed fitting to read the book proclaimed as the first of the historical romance genre as pioneered by Mrs. Woodiwiss. After reading it, I understood how it could be responsible for this. It is now one of my all time favorites. The main characters, Heather and Brandon are well fleshed out with distinct personalities that create great sexual tension and drama. 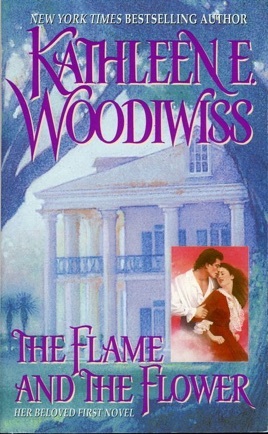 It is wonderful that Woodiwiss continues their story 25 years later in "The Elusive Flame", starring their son, Beau and themselves. I reread "The Flame and the Flower" every year, I love it so much. It's become a close friend. Top in my top favorites. 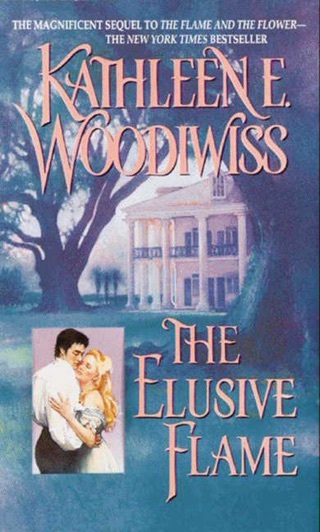 Great author, Kathleen E. Woodiwiss's greatest book. I can never read this Cinderella story enough. The best Cinderella story out there. 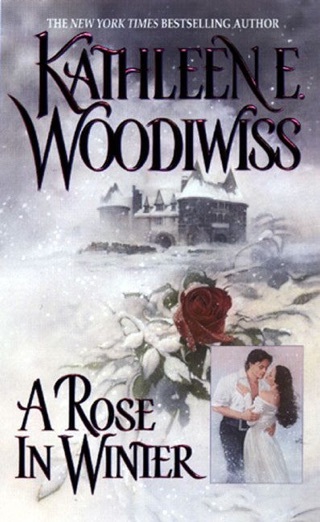 The FIRST and best romance book EVER! 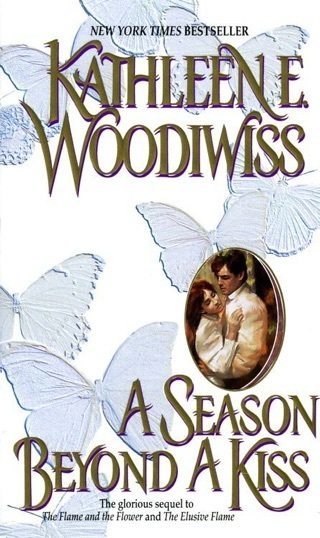 I read it at least once a year and never get tired of it. 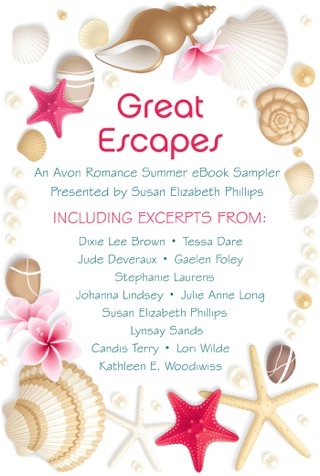 Shana and Wolf and the Dove run a close second!